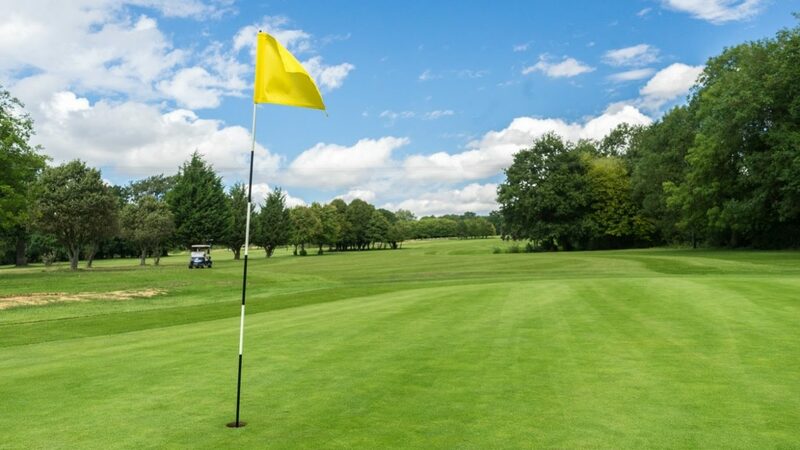 Stevenage Golf and Conference Centre is located conveniently (within easy distance of the A1 & A10 motorways), within Aston, a rural part of Stevenage. Ample free parking surrounds the Golf Centre which houses a superb Par 72, 18 hole course, designed by John Jacobs. It is one of the finest designed courses in Hertfordshire. The signature hole is surely the 18th, a tricky par 4 that requires an accurate drive and then a second shot either side of a central tree and over a lake, into a small, thin green. Many a decent looking scorecard has been ruined here, so be content to score 5 and keep your round intact! The Clubhouse a perfect venue for Golf Societies, Weddings and Celebration Parties. It also has superb Conference facilities, so you can work and play in the same day. Excellent cuisine is available. Bacon Roll, Coffee and 18 holes of golf £20pp. Stevenage Golf and Conference Centre are happy to offer a variety of Society Packages to suit you. Please call Luke Simkins on 01438 880424 to discuss any of your requirements. Within easy distance of the A1 and A10 Motorways. There is also a 9-hole Pitch & Putt course, which is ideal for beginners to brush up on technique, and also for the established golfer to fine tune their short game. There is a 24 bay floodlit driving range, and lessons are available from our qualified professionals.